This layering top is the perfect cover up for pre or post practice. 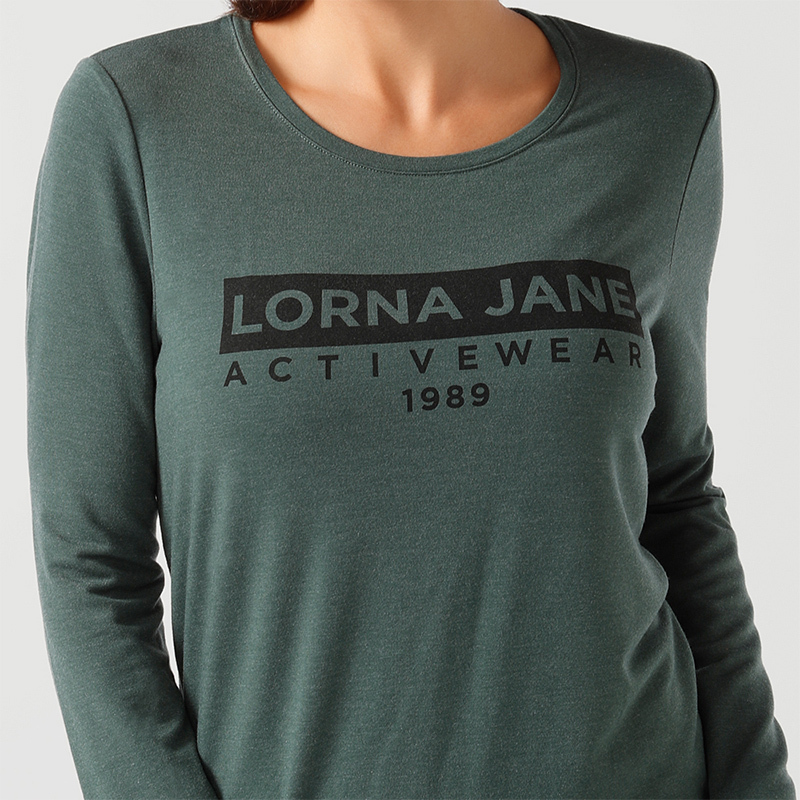 Its soft fabric and stretch will make it your new go-to piece. Feel beyond comfortable in this four-way stretch material. Fade resistant material will ensure you’re looking fresh with every wear. Crease resistant fabric means straight from the suitcase to brunch. Our model is wearing a size Small. She is 173cm tall, has an 86cm bust, 86cm hips and a 61cm waist.